In the 4700 years since its first recorded use, cannabis has been respected as a highly useful source of fibre, food and medicine and vilified as a social menace. Society in the 21st century seems to be of both opinions: doctors spend millions exploiting its medicinal value and thousands of people travel to Amsterdam each weekend to sit in cafes to smoke copious amounts of dope free from molestation, yet taking less than 30g (1oz) back into their own countries is an offence and public figures who admit to smoking cannabis in their youth claim that they did so without inhaling. 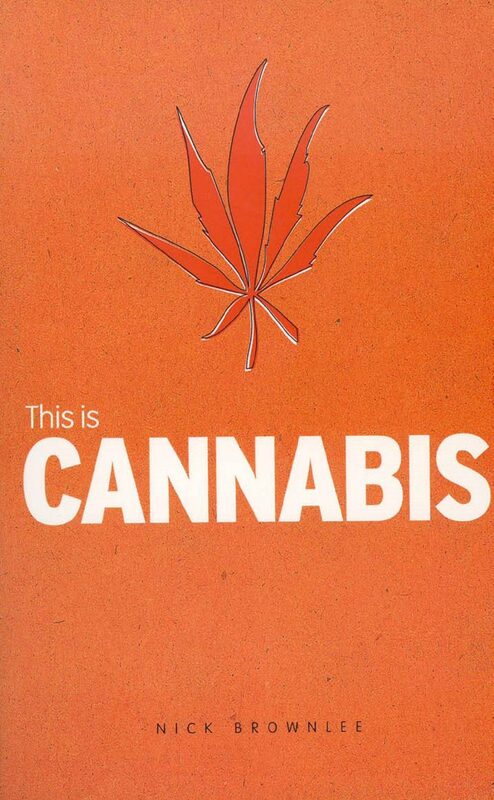 This Is Cannabis does not preach the benefits or the deficits of cannabis; instead, it aims to provide the facts about cannabis in an authoritative, straightforward way, outlining the history, laws, and culture that have accreted around it, its effects on health, and the booming commercial potential. Otros ebooks de Nick Brownlee.